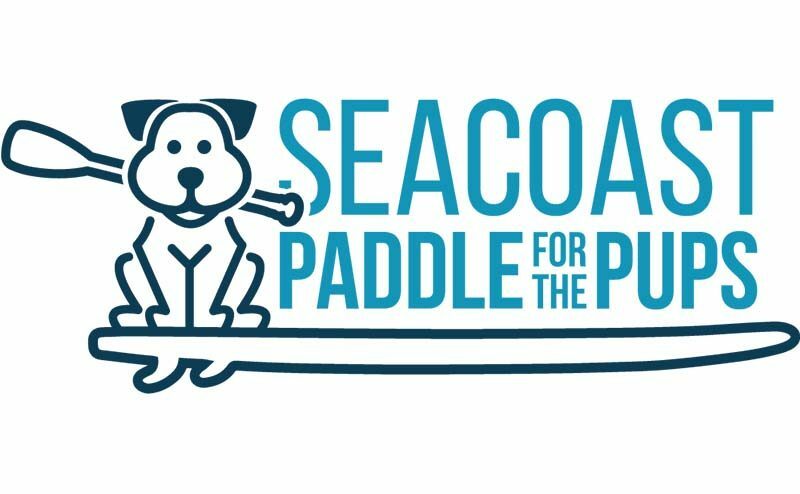 The New Hampshire SPCA and the Seacoast Paddleboard Club have teamed up to host Seacoast Paddle for the Pups; a dog friendly, day-on-the-water event! On Sunday, August 26, participants and water craft of all kinds will gather at the Philips Exeter Academy: William G. Saltonstall Boathouse Docks for a day of paddling, kayaking, canoeing, with or without your pup. This event will benefit the animals at the New Hampshire SPCA and encourages participants to raise funds prior to the event. We had the chance to chat with the head of the Seacoast Paddleboard Club, Chris Carragher, to talk a bit about the event and gain some insider tips on how to get prepared for the big day. How did this event come to fruition? Was the idea something that Seacoast Paddle Club has been interested in for a while? Yes, we’ve been kicking around the idea of hosting the Paddle for the Pups event for about two years. We have a lot of dog lovers in our club, so hosting an event that allows us to paddle and support the NHSPCA just made sense. As a social club whose mission is to get people (and, now dogs) out on the water and have fun we’re always looking for ways to engage the paddle community. I’d say our paddles become even more rewarding when we are able to bring the paddle community together and raise support for worthy causes. 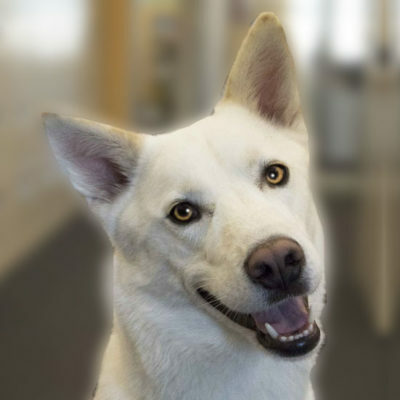 How did you choose to benefit the New Hampshire SPCA? Earlier this summer, my wife and I had to say goodbye to Stella, our chocolate lab, and we wanted to do something in her memory. We adopted Stella from the NHSPCA back in 2006, so the idea of giving back to the organization that made us a family just felt like the right thing to do. How/When did your interest in SUP begin? I took my niece, Kylie, paddling for the first time in 2013. I grew up surfing, so at first, I really wasn’t sure what to think about paddle boarding. My first impression is that it looked boring. By the end of our first paddle I told her that I was going to make a solo paddle to the Isles of Shoals. Later that summer, I completed the round-trip paddle as a fundraiser for Big Brothers Big Sisters of NH. At the time, I had no idea the shoals paddle would spark the interest of so many other paddlers or be responsible for creating so many amazing friendships over the years…it’s really been an amazing experience. How did the Seacoast Paddle Club get its start? Seacoast Paddleboard Club was first established in 2015 as a support group for paddlers who were planning to participate in the annual IOS Invitational paddle. At that time, we wanted to make sure that anyone paddling to the Isles of Shoals was physically (and mentally) prepared so we’d host regular meetup paddles to train, compare notes on equipment, etc. As paddle boarding grew in popularity, the club evolved and started to attract new paddlers who were looking for knowledge, instruction, or just someone to paddle with. Now, SPC is 75+ members and growing. As part of our philanthropic mission we host a series of annual charity paddles and beach cleanups in addition to year-round activities for our members. We kid around and label ourselves as a social club with a paddling problem, but I think that description really defines what our club has become. In a nutshell, we like having fun, paddling and helping our community. Are there any tips you can share with someone who may just be starting out in the SUP world? Absolutely! We love helping newbies get out on the water. That said, SPC members are a very safety-conscious group so we strongly encourage everyone (regardless of skill level) to wear a PFD, and a leash. In addition to safety equipment, we encourage all paddlers to watch the weather and be aware of changing tides, currents, and strong winds. When it comes to paddling, remember to have fun! It’s OK to spend time paddling on your knees if that’s what you need to do to take the first step. The important thing is to get out there with friends and family and enjoy our rivers, lakes beaches and bays. Like anything, the more you practice, the better you become. What are you most excited for with this event? Personally, I can’t wait to see all the dogs out on the water in kayaks, canoes, and paddle boards! What do you hope people take away from this event? Obviously, we want everyone who joins us for our paddle on August 26 to be safe and have a great time. 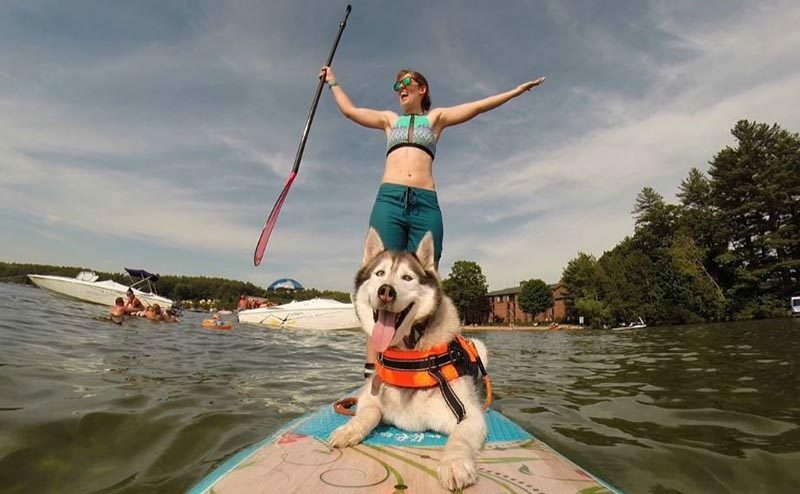 Whether they are paddling with their pooch our not, the goal of this event is to have fun and do something positive for the NHSPCA. That said, we’d like everyone who comes to this event to leave with a smile. 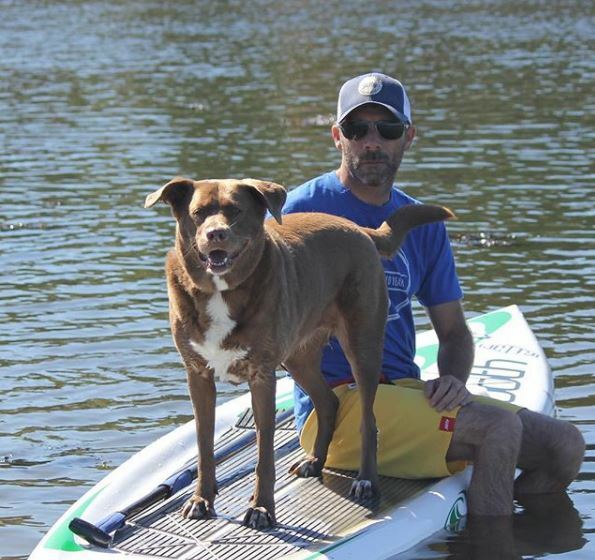 Can you recommend some tips for someone who wants to begin to SUP with their dog? The biggest tip we’d give to someone who wants to start paddling with their dog is to go slow. Early exposure to water, and to paddling needs to be a positive experience for both human and dog. Before leaving land, let your dog get acquainted with your paddle board. If you have big enough space in your house bring the board in and lay it down so your pup can walk on the deck. If your pup is skittish at first, consider using treats to lure them on to the board. Again, the key here is comfort above all else. Never push your pup to do something they really don’t want to do. When you are ready to hit the water with your pup, remember the same safety rules apply. Make sure you and your dog wear a PFD, check the weather, and avoid difficult conditions. 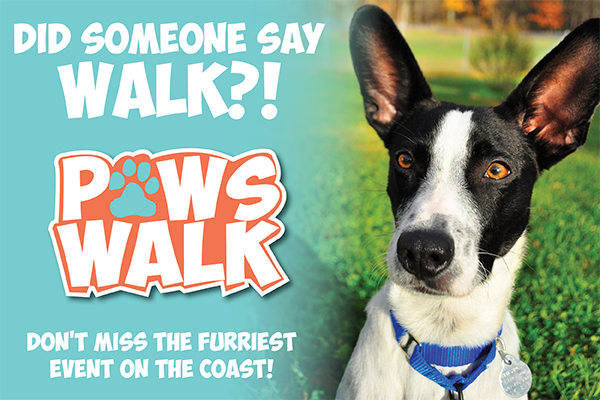 Do any of your programs/other events allow participants to bring their four-legged friend? Our Paddle for the Pups event is the only dog friendly event we host currently. We do host a weekly community paddle every Tuesday Night at Peirce Island in Portsmouth that I guess could be considered dog-friendly, but we’d leave that to the individual. I’d like to take a moment to thank a couple of our club sponsors who help us throughout the year. Brands like Surftech USA, Jetty, Kittery Trading Post, Accent Paddles, and The Shack Surf Shop have been big supporters of everything we do on, and off the water. We’d also like to thank all the paddlers who have already registered for our 1st Annual Paddle for the Pups event. Doing anything for the first time is never easy, so we appreciate everyone’s support. How can people find out more about Seacoast Paddle Club and this event? I’d encourage anyone who wants to learn more about SPC to visit our website at SeacoastPaddleboardClub.com or follow us on Facebook or Instagram. If you would like to join us on August 26, please make sure you check out the Seacoast Paddle for the Pups Event page.